Children, particularly those in their initial formative years are extremely delicate and fragile. One small thing which their body does not accept or have tolerance immediately shows on their health. Like for instance, they may develop some allergies, fall sick, are in general weak, suffer from cough and cold frequently etc and so on. Hence, parents need to be extra careful towards their children in order to ensure that their kids don’t fall sick and that their immunity also gets a boost. 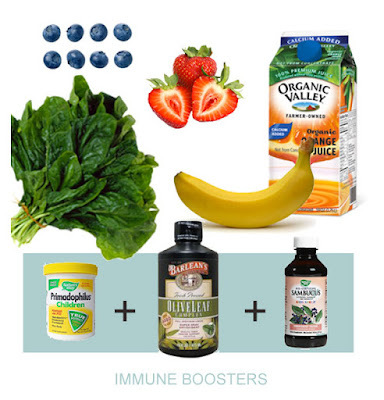 This post will help understand some of the ways and means by which you can help build or improve your child’s immunity. You will not believe this, but one sure shot way by which you can improve your child’s immunity is to allow him or her to take a long nap. This is because when your body is resting or asleep your body carries out the necessary repair work of your muscles and bones and makes them stronger. This process will not take place of your little one does not sleep at all thereby making him prone to endless illnesses and diseases and that too, at such an early age! So encourage him or her to sleep more. We all know how beneficial breast milk is, right? But various research studies have time and again pointed out that breast milk also contains in itself useful bacteria which help in providing nourishment to the baby by making him or her more resistant to infections and illnesses easily. No wonder why medical practitioners always suggest mothers to continue breastfeeding even after the first six months of the baby are complete. Allow and motivate your kid to play some sport. By engaging your kid in any physical activity, you allow the body including all the muscles and bones to grow stronger and accept infections without surrendering to them. 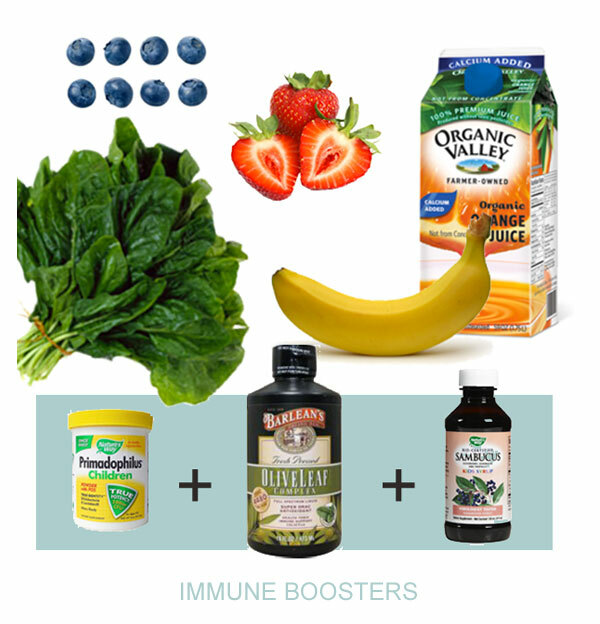 Also, it boosts up their natural immunity. Hence, enroll your kid for sports such as swimming, basketball, volleyball etc and help them build their immune system. Another potential reason why kids can become prone to illnesses and infections is due to unhealthy or unhygienic surroundings. Make sure that the house and all the interiors are in clean and tidy conditions at all times. No, we are not referring to the meal you get at Mcdonalds but homemade meal which is healthy as well as tasty. Inculcate in your child the habit of having green leafy vegetables, sprouts, lentils, freshly prepare soups, cereals and pulses etc. Apart from this, you can even start encouraging him to have different and fresh fruits as well. If your kid consumes all these healthy foods, then there is no possibility of any infection coming even close to him or her. Children from a very young age must be inculcated with the habit of consuming dairy products in adequate quantities. Dairy includes milk and milk products including yoghurt, buttermilk, cottage cheese, butter etc as these products will supply them with calcium and proteins in adequate quantities keeping in mind their increasing nutritional requirements. As parents if you are worried and want to know how to improve your child’s immunity, then Dr Lalchandani Labs is the ‘to go’ place for you because at Dr Lalchandani Labs you will not only understand how strong your kid actually is but you will also understand the diet which he or she needs to follow in order to have a strong immunity.